This list has been prepared for you by the 13485 Store. 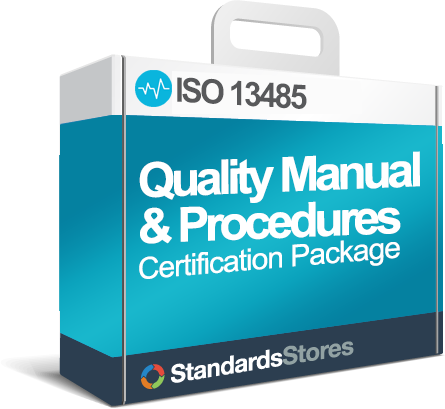 You will need to have a copy of the ISO 13485:2016 Standard to use along with this checklist. You will see questions on the checklist that refer to the standard where each requirement is expressed as a question. 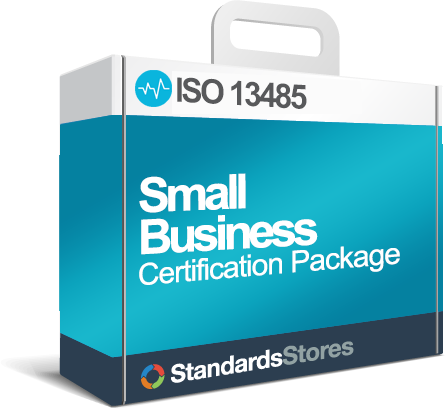 This checklist is based on the information provided in the 2016-03-01 release of the ISO 13485:2016 international standard. 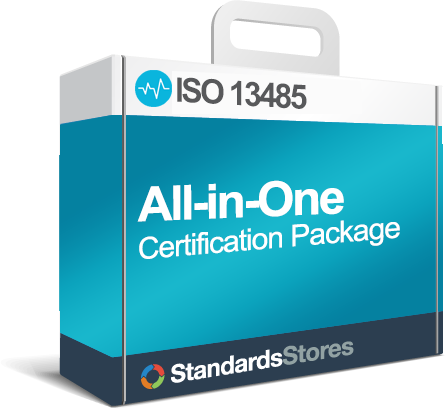 You have the ISO 13485:2003 quality management system in place and to help you with the implementation of ISO 13485:2016, we have highlighted in yellow the requirements that are revisions / additions to the 2003 version. Keep in mind that the standard requires six (6) mandatory procedures. In the checklist, we have highlighted in Bold letters where a documented procedure is required, such as with clauses 4.2.4, 4.2.5, 8.2.4, 8.3, 8.5.2, and 8.5.3. For other clauses of the standard, the phrase such as ‘documented procedures’ is used to specify that a process, a method, a system, a work instruction, or an arrangement be documented. For your purposes, you may apply the most appropriate word.